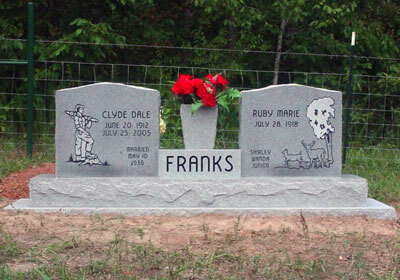 You can find a variety of Companion Memorials at Monuments and More in Mountain Home, Arkansas. 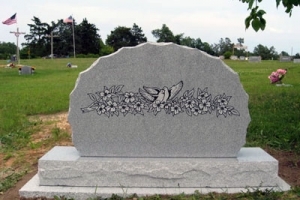 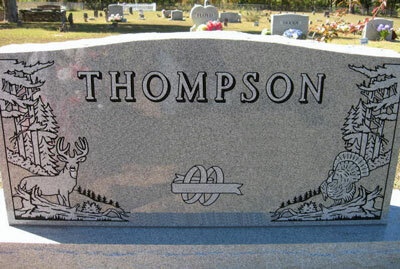 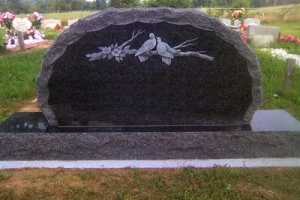 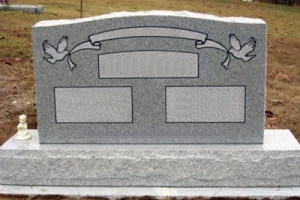 Five piece wing style memorial in Georgia Gray granite. 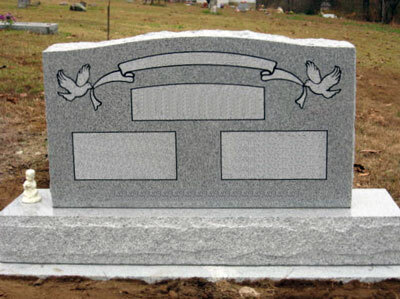 This memorial consist of two wing tablets polished front and back with the balance rock pitched. 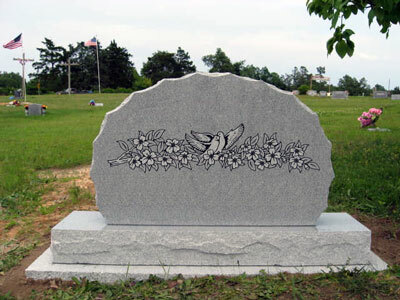 The tops are cut in a serpentine shape. 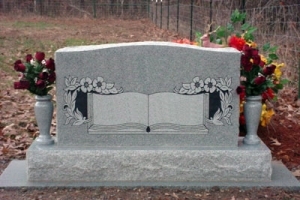 The vase is polished front and back and has rock pitched side to match the tablets. 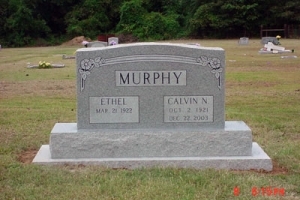 It sits on a plinth that is sawed front and back and it usually has the family name on it. 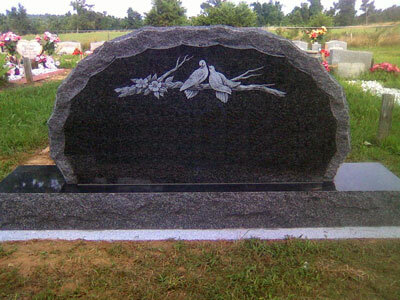 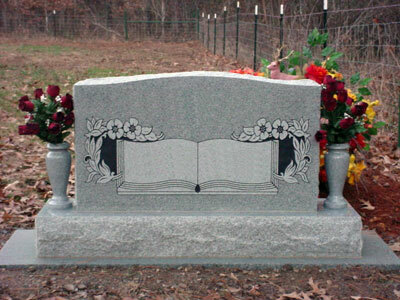 Five piece wing style memorial in Jet Black granite. 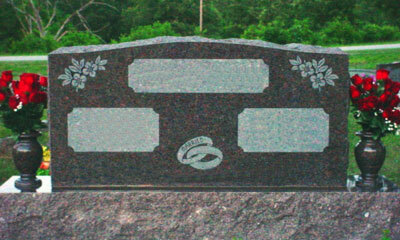 This memorial consist of two wing tablets polished front and back with the balance rock pitched. 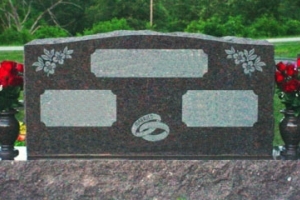 The tops are cut in a serpentine shape. 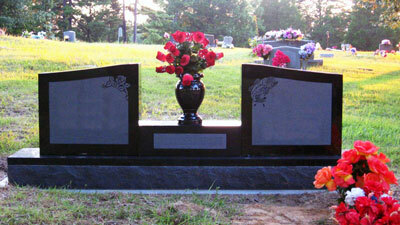 The vase is polished front and back and has rock pitched side to match the tablets. 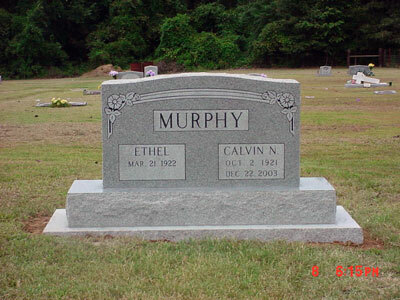 It sits on a plinth that is sawed front and back and it usually has the family name on it.